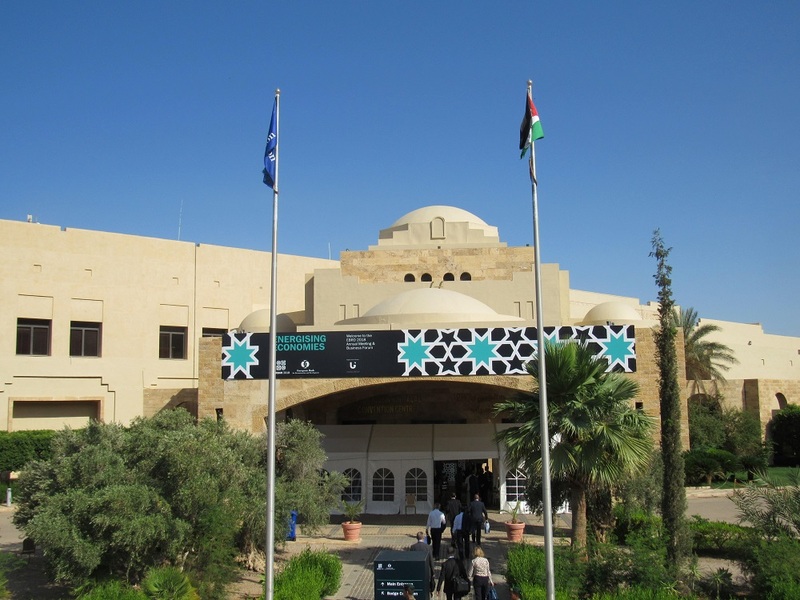 Last month against the striking backdrop of the Dead Sea in Jordan, delegates and dignitaries, public and private sector representatives, and members of civil society gathered for the European Bank for Reconstruction and Development’s 27th Annual Meeting and Business Forum. 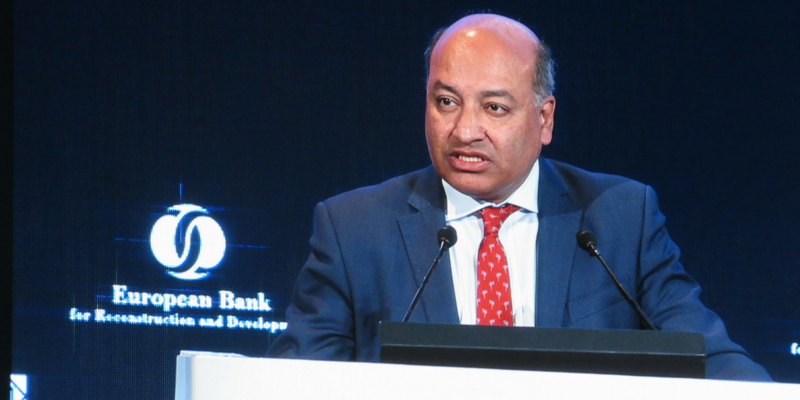 In his town hall with civil society, EBRD President Sir Suma Chakrabarti explained that more feedback from the ground makes the Bank’s projects better and investments smarter. As I’ve seen in my own work on the impacts of EBRD investments on communities, rhetoric about more feedback leading to smarter lending requires a renewed commitment through both policy and practice. The EBRD’s current comprehensive policy review provides a timely chance to integrate this commitment into the EBRD’s architecture. Continued leadership and incentives from the top are needed to then see the policy through to practice and impact. Born at a time of sweeping transitions in 1991 to transform Central and Eastern Europe, the EBRD is no stranger to challenging environments. But as the EBRD forges ahead in regions farther afield, including the Middle East and North Africa, and tentatively considers future markets in sub-Saharan Africa, it must take every opportunity to ensure that it is fully capable of delivering sustainable development in areas of the world that are starving for it. The recently-launched review of EBRD environmental and social safeguards, public information, and independent accountability mechanism policies is known as a policy review trifecta in the development world. These policies together establish the core of a development finance institution’s approach to development, defining the extent to which it values the rights of the communities it impacts, operates transparently, and is grounded in accountability and access to redress when negative impacts occur. By closing current gaps and modernizing these policies so that they are strong enough to withstand shocks in the coming years, the Bank can set itself up to realize sustainable impact. Bank leadership – right now – needs to focus on shoring up the trifecta. While strong policies themselves are not sufficient to deliver such impact, they anchor institutional governance, practice, and culture that will serve as the foundation for a community-centered, inclusive approach to development. Sustainability is predicated upon local buy-in and ownership, where communities are empowered to drive the development decisions that affect them. This cannot occur when rights are violated, investments are shrouded in opacity, and communities bear the burden of negative externalities without remediation. At Accountability Counsel, we have witnessed this in development projects across the globe, in geographies as diverse as Haiti, India, Liberia, and Mongolia. Rigorous environmental and social safeguards not only lessen the risk of popular backlash against the Bank’s activities, but they also show that the Bank is committed to the rights and wellbeing of the communities it is intending to serve. The EBRD’s Environmental and Social Policy needs to move beyond lofty language and clarify the Bank’s specific responsibilities regarding human rights protections. In addition, from both a risk mitigation and a community-centered perspective, the Bank could move further toward sustainability by integrating a human rights due diligence component into its policy so that it can avoid harmful investments early on and pursue those that are most promising for inclusive growth. Furthermore, as our partners at CEE Bankwatch Network highlight, a public information policy rooted in transparency promotes local empowerment, facilitating communities’ timely access to information about investments that impact their lives. In modernizing this policy, the Bank must avoid unjustifiably sweeping business confidentiality provisions and incorporate extensive disclosure requirements across its entire portfolio, including for financial intermediary sub-projects and projects involving financing facilities. These elements reinforce the public’s right to information and can encourage active participation in the development process. Moreover, sustainable development is only possible when communities have access to an effective independent accountability mechanism that can hold the Bank accountable for adverse impacts, ensure institutional learning to prevent future harm, and provide remedy so that people are made whole. Unfortunately, we have seen how the current policy of the EBRD’s Project Complaint Mechanism has saddled it with a hopelessly unsound structure and process. In response to a complaint we supported with partners in Mongolia over large-scale mining ventures, the PCM applied a flawed methodology to its investigation, producing a compliance report that failed to acknowledge first-hand testimonials of the serious harms reported by traditional herders living near the mines. For herding families who had lost over 50,000 acres of pastureland to mining infrastructure, the report added insult to injury. This example stands in contrast to the sustainable development benefits that can be achieved when a mechanism’s policy incorporates principles of fairness, predictability, and independence, as evidenced by our parallel case in Mongolia with the International Finance Corporation’s Compliance Advisor Ombudsman. Through a complex negotiation process, this case produced an independent report that confirmed many of the herders’ concerns and two negotiated agreements that included scores of practical commitments to resolve them. Taken together, these policies lay the groundwork for good practice and the implementation of a development model that is centered on the rights of impacted communities, transparent operations, and a responsibility to prevent harm and remediate it when it occurs. Although the EBRD will continue to face challenges and opportunities with the shifting development landscape, the policy review presents an auspicious moment to secure its footing and future role in contributing to sustainable development.